You’re here! That probably means you’re interested in reading my thoughts on the video games I complete. Ask and you shall receive. 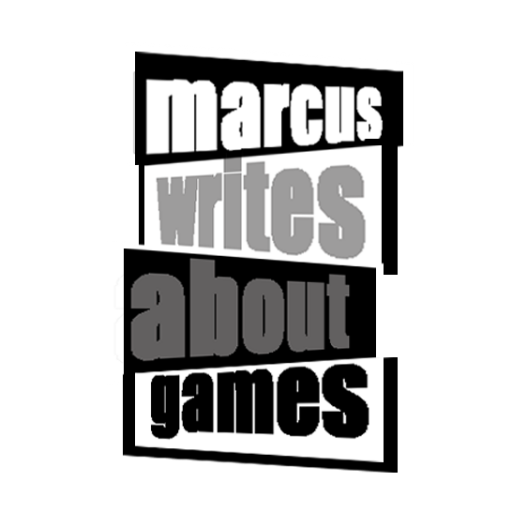 Below are links to every game review I’ve written, arranged alphabetically because I’m not some kind of savage. You’ll also find links to Keep or Delete articles beneath the standard reviews. I hope you enjoy and, as always, thanks for reading.